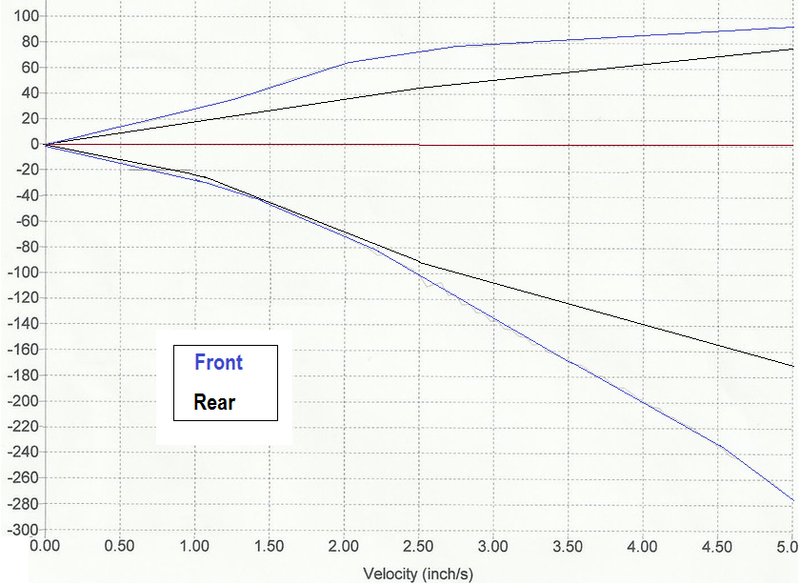 I have been looking at Stance, TEIN, etc to fit my applications. How are they for rebuilding? valving options? adjustment? most of my experience has been with Bilsteins, and I have loved them. For the dirt/gravel, i have som 8" travel 40mm inverted bilteins on custom bodies and a 225lb spring w/ 5lb helper. But for pavement rally / hillclimb i need something shorter stroke, higher spring rate but still very durable. I might end up making another set valved and a higher spring rate but still of the 40mm bilstein variety. For the GSLSE, its a daily toy, but i still like to have fun with it. Im considering the Stance option for the price honestly. The coilover option gives me the adjustment i need with the FC subframe (pillowball mounts, ride height) and the 2.5" spring clearance is nice. The Rx-2 is somewhat of a half hearted track car. Not sure what route to take here. She is very light so the FC coilovers as shipped might not have a suitable spring rate. Bilstein's 3000GT struts are valved really well for tarmac stuff. I'm running them with 700# springs up front and they feel great. Build you're own housings of course.. They are short enough to run whatever ride height you might want. Last edited by josh18_2k; 06-08-2013 at 12:04 AM..
Hi! I wonder what happened to your project? Any updates? Bilstein makes struts for the S14 but they do not import them to the US. Isn't there quite a few shops in the US that carry various Bilstein products?